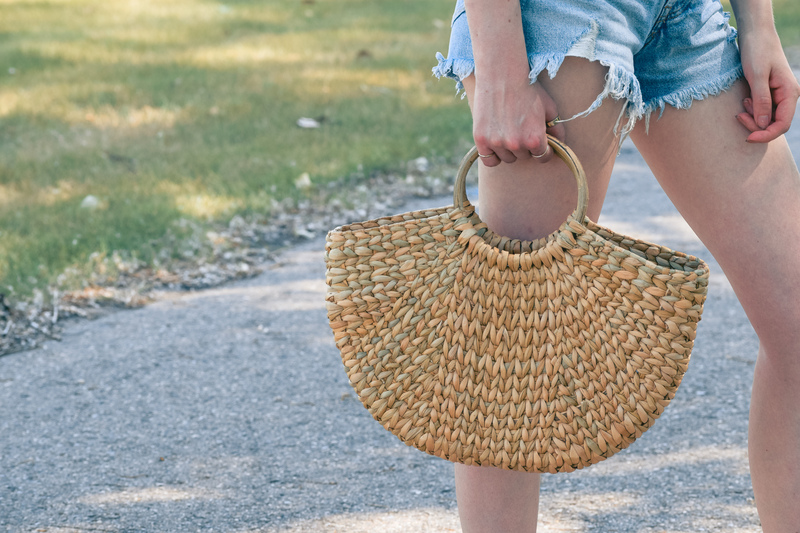 Bow Sandals and Straw Bags: My FAV Accessories this Summer! Another item that is truly charming is a straw bag. The styles are endless and just when I think I have seen all of the options another influencer will pop up with the latest that you can’t help but fall in love with. They are a bit of an investment so I have slowly been adding them into my wardrobe and loving every new piece.